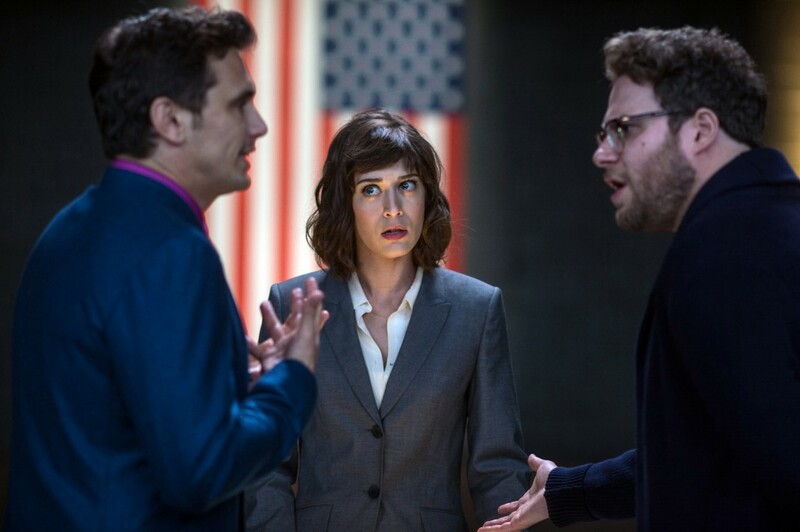 Just a couple of days after Sony Pictures Entertainment (SPE) pulled the release of its upcoming film, The Interview, President Barack Obama termed the move a “mistake”, although he said that he was sympathetic to the concerns that the studio has faced. Speaking on the matter at his year-end presser, Obama said, "We cannot have a society in which some dictator in some place can start imposing censorship in the United States,” referring to North Korean leader Kim Jong Un. Clearly indicating that he was not satisfied with Sony’s move to cancel the premiere, he said, "I wish they'd spoken to me first. I would have told them: Do not get into the pattern in which you are intimidated." Reacting to Obama’s statement, Michael Lynton, CEO of Sony Pictures Entertainment said the President was “mistaken,” explaining that the studio hasn’t given in, and their move to pull the plug on the film came only after some of the nation’s leading theater chains decided not to play it. "The movie theaters came to us one by one over the course of a very short period of time ... and announced that they would not carry the movie," Lynton said in an interview with CNN. "At that point in time, we had no alternative but to not proceed with the theatrical release." He also added that the company did consult with the White House before withdrawing the film. Separately, Sony has said that the company is taking steps to release the movie on a different platform, although Lynton revealed in the interview that no major video on demand distributor has been willing to distribute the film. Earlier, the FBI formally accused the North Korean government of the cyberattack on SPE, saying that the act was intended to “inflict significant harm” on the studio as well as suppress the Americans' freedom of expression. Although the White House had earlier said that the Obama administration was considering a proportional response, the President declined to provide details on that front. However, he did say that there was no indication that the rogue nuclear state was working with another country to launch the attack.